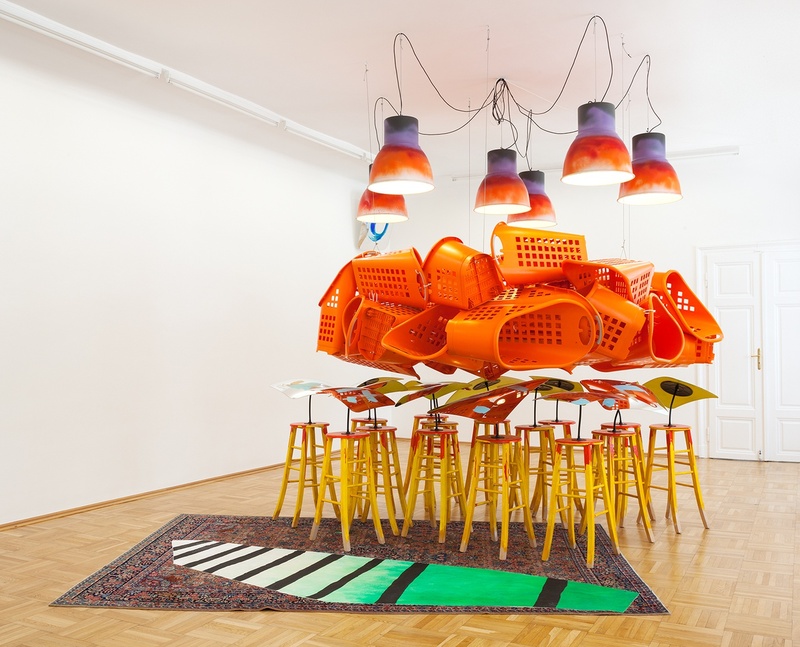 This summer, Centraal Museum is in the hands of Jessica Stockholder (1959). Let her exuberant sculptures and installations surprise and inspire you. Art historian Miwon Kwon has aptly described her work as “messy and funky, almost out of control”. We are showing special loan pieces, new sculptures and an installation that Stockholder created specifically for this exhibition. We also invited Stockholder to incorporate pieces from our huge museum collection. As Stockholder explains: "I have selected items from the collection that resonate with my own work. In a certain sense I treated the collection as one of my materials, and have investigated how the meaning of each work changes depending on the context." Stockholder selected over 60 items from more than 45 makers. By combining these works in unexpected ways, new and intriguing relationships emerge between artists, artisans and designers, regardless of historical era and discipline. Thus, 17th-century works amicably rub shoulders with contemporary still lifes. The exhibition displays Stockholder’s selection of works from the Centraal Museum treasure trove. One of the most exciting treasures she found is Gustave Courbet’s The Wave. 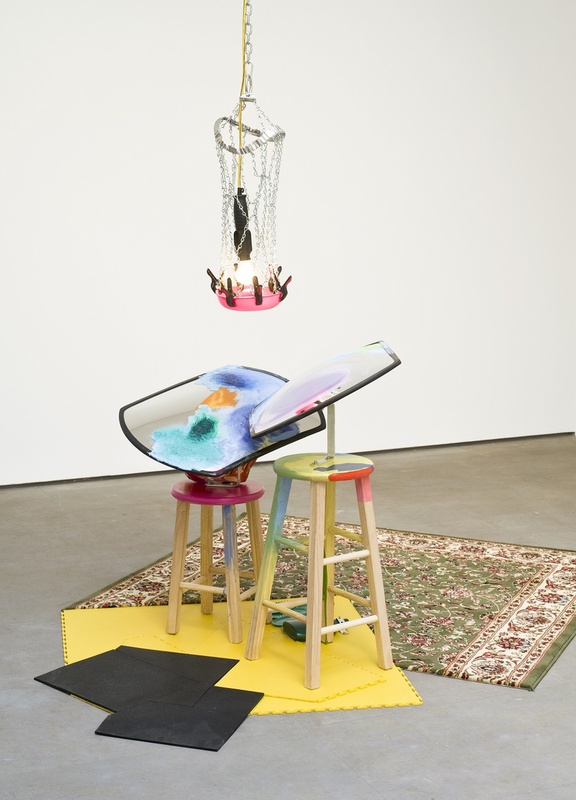 This collaboration with Jessica Stockholder is a unique opportunity for Centraal Museum to present its collection – the DNA of the museum – in a light-hearted and wide-ranging way. This DNA derives from makers from Utrecht, from the Netherlands, and from around the world. Stockholder deftly weaves these different strands together to form a harmonious whole. From Bart van der Leck to Iris van Herpen and from Gustave Courbet to Gerrit Rietveld: in Stuff Matters they are all equally at home.